Would you like to write for kids or teens? 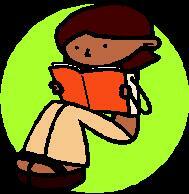 Read, read, read the types of stories, articles or books you'd like to write. Or the other way around -- writers most enjoy writing what they most enjoy reading. 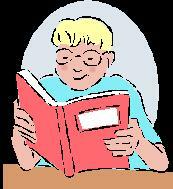 Borrow books on writing for children from your public library. Visit publishers' websites and look at their submission guidelines and book catalogs. Study book market guides such as Book Markets for Children's Writers and Magazine Markets for Children's Writers (both published by ICL), Children's Writer's & Illustrator's Market (Writer's Digest Books) and Christian Writers' Market Guide by Sally E. Stuart. Borrow magazines from your library such as School Library Journal, The Booklist of the American Library Association, the February and July issues of Publisher's Weekly that announce new children's books, or The Horn Book. Browse children's bookstores, or the children's section of a general bookstore or Christian bookstore. What's on the shelves is what's selling now. Schedule regular writing time on your calendar. If this is a challenge, plan one week at a time.